I am 68, the Nation State of the Jewish people, Israel, is also 68. We were born 9 months apart. Together we attended the same schools, the schools of loving, building and supporting the reconvened Jewish commonwealth in the land of Israel. It could not have been more apropos than on the day Israel is celebrating her birthday, this year it fell on May 12, 2015. The women supporting the Jewish National Fund (JNF) got together at the Luxe Hotel in Los Angeles, under the banner of Women For Israel Yom Ha’atzmaut Luncheon, co-chaired by Gina Raphael, Judy Levin and Karen Halaszi. 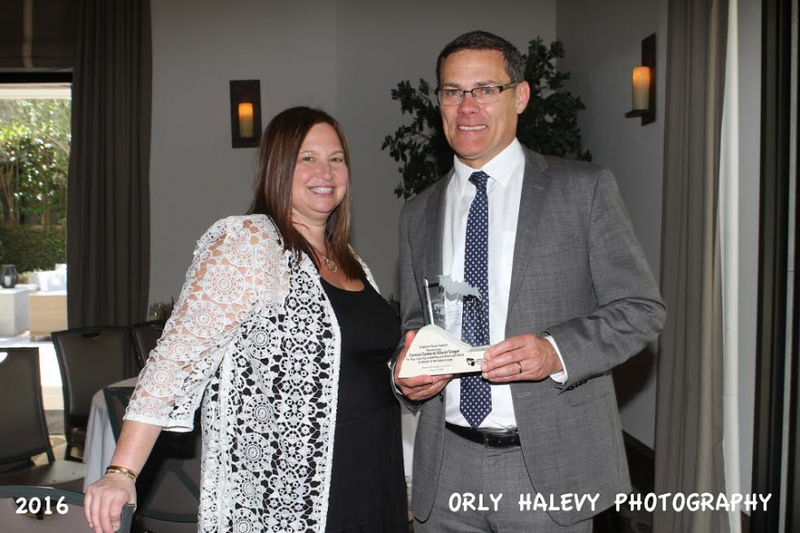 It was to celebrate the day, to mark a farewell to the Israel Consul General USA West Coast David Siegel, who received the JNF Shalom Peace Award, and to raise the funds needed to buy a Fire Command Truck for Jerusalem. Today, the City of Jerusalem shares one, with the town Beit Shemesh. Their Fire Command Truck is 25 years old and lacks relevant technology. The fire fighters’ costly command vehicle’s task is to provide a central coordination point for the fire fighters, police, rescue forces and government municipalities when an incident occurs. It is used when a large forest fire breaks, or a terror attack or HAZMAT (Hazardous materials and items) event takes place and other such events. The truck contains maps and computers, all radio communications devices, cameras and TV apparatus that track and follow, in real time, what is taking place on the ground. Such a command vehicle allows fire chiefs to make educated decisions on how to control fires, minimize the damage and save lives when lives are in danger. JNF is in the business of marketing Israel in the most positive way. So here is a dose of JNF Zionism which started in 1901 – 115 years ago – when the Jewish National Fund, a non-profit organization was founded. Connected thousands of Jewish children and young adults to Israel and their heritage. Fire is an acute problem in Israel. Often Arab arson burns acres of land. Not too long ago the Carmel mountain ridge was ablaze and the fire could not be contained. Israel was forced to call on the international community for help. Therefore, prevention is a cure and JNF has now joined the National Firefighters Taskforce to help. Now JNF is “on fire” for Jerusalem. It all started with the dream of Theodor Herzl, a Viennese journalist who covered and witnessed virulent anti-Semitism at the Dreyfus trial in France. Herzl, a secular Jew, realized that the time had come to take action to give Jews the independence for which they longed for a millennia. Before the Fifth Zionist Congress in Basel, Switzerland, came to an end, a national fund was established to purchase land for a Jewish State in the Ottoman-controlled Palestine. Several years ago I wrote about the pushke – the Yiddish word, from the Polish word puszka, means a tin can. The box that was placed in over one million homes, schools, synagogue, or other public place, and was used to collect donations, money for the Jewish National Fund-JNF; Hebrew: קרן קימת לישראל, Keren Kayemet LeYisrael-KKL. Millions of dollars were collected. The mission was accomplished 68 years ago when David Ben-Gurion took the plunge and declared the State of Israel moments before the British Mandate came to a fatigued end. The road has been tough and rather bloody and despite all that, what a country the Jews have built on their tiny, holy and precious piece of land! Relations depends on partnership which you must develop, nurture and maintain. JNF is acting as the conduit and linkage to the real story of Israel. It partners with many in every possible positive way to advance the real and true story of Israel and to make life better for every citizen in the land. Today celebrating Israel is a much easier task. It is also much clearer to understand Zionism, especially on Yom Ha’atzmaut-Israel Independence Day. 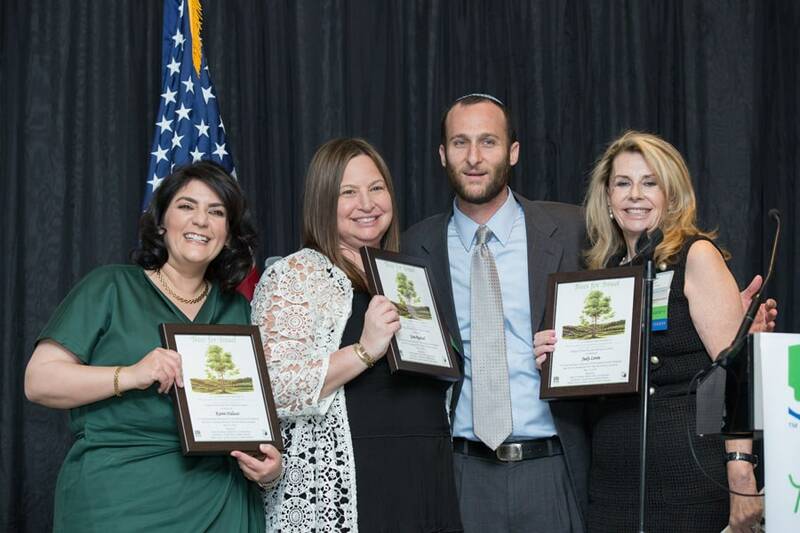 It makes sense to be part of the JNF story and to support it. Are you still asking me why? Because building a country is a mission that never ends and re-building Israel on the bedrock of the land of milk and honey, the King David kingdom ancient ruins, the hopes and Jewish values is every Jew’s duty. As is marketing Israel.